This beautiful photo calendar is designed to guide new parents along the best-known path for strong and healthy brain development. This helpful guide for new parents is a great gift for baby showers and baby baptisms and dedications. 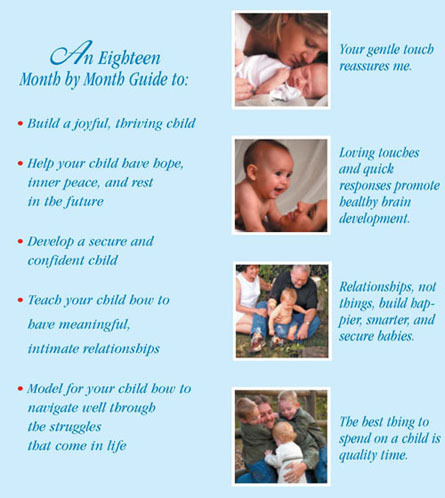 You will love this calendar developed by Life Model author Maribeth Poole.